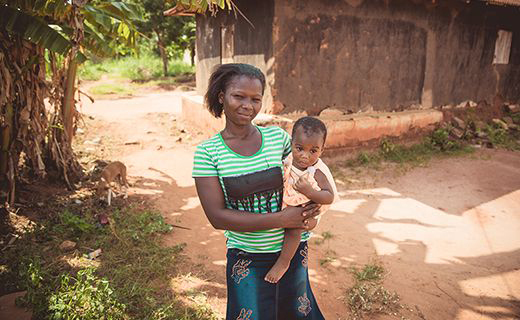 Sowaye has spent her life in Legbanou, a rural community roughly 60km north of Togo’s capital, Lomé. Within the straw-roofed mud hut, no larger than the average garden shed, she’s raised four children of her own: two boys and two girls. 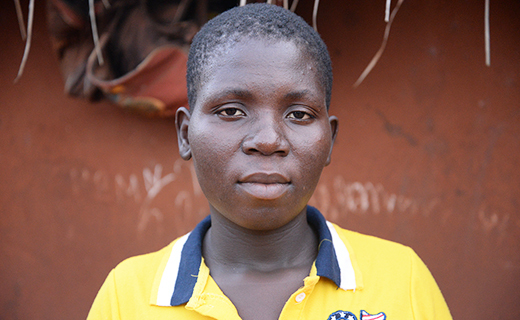 Tragically Sowaye lost both girls and her husband, leaving her to raise two grandchildren alone –two boys now 16 and 13 years old. And then, just eleven months ago, this courageous lady suffered a further loss. Sowaye’s daughter died the day after giving birth. The pregnancy had been a healthy one. The only complication was flagged during labour itself when Sowaye’s 26-year-old daughter had to deliver her little girl via caesarean section. They next day she passed away, leaving little Dellali motherless. Dellali’s father didn’t believe he could take care of his little girl alone, so Sowaye selflessly stepped in. 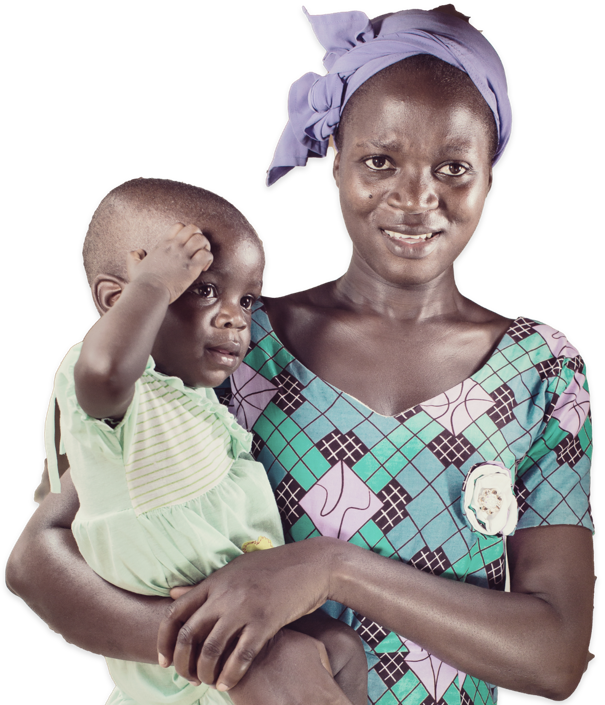 “After the burial of her mother, I took Dellali who was just one-day old with me,” recalls Sowaye. Sowaye’s story is tragic, but by no means an isolated incident. 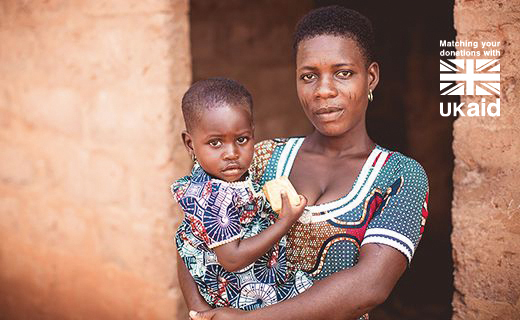 In Togo, maternal mortality is a serious problem. 368 women die for every 100,000 live births, which is in sharp contrast to the UK, where the figure is just six women per 100,000. The majority of deaths are from conditions that could have been prevented had women received the right medical care. 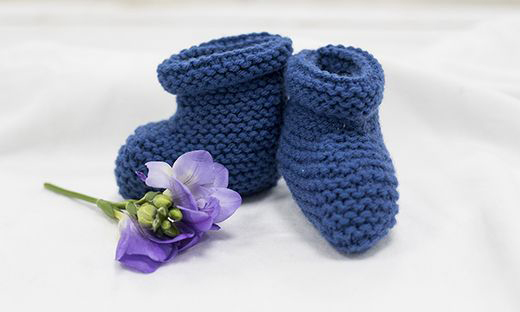 Severe bleeding and infections after childbirth are the biggest killers, and both can be prevented with the right support throughout pregnancy, during birth and immediately afterwards. We’re right with you in thinking this is an injustice that needs to be changed. 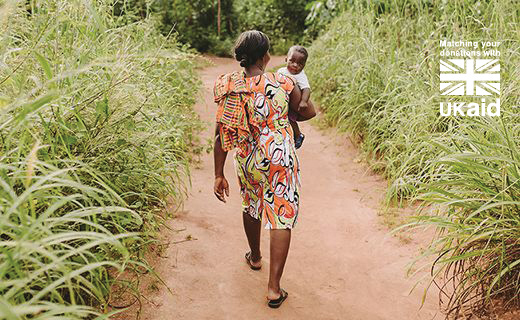 That’s why we run Child Survival projects in Togo, working in partnership with local churches to give caregivers and babies the support and medical care they need to thrive. You can stand alongside mums and grandmothers like Sowaye, putting them a different path by supporting this vital programme. And from March to June this year, you can make even more of a difference. 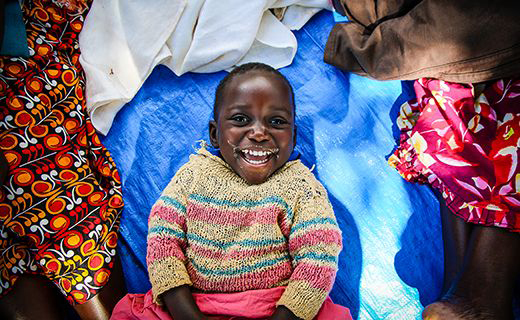 Give before 24 June 2019 and your donation will be matched by the UK government. Estimates suggest that there are around 360,000 orphans in Togo. Extended family networks often absorb these children, but stories of young ones being abused by those who should be protecting them are all too common. Despite government initiatives, child trafficking remains a huge problem and families living in poverty are often coerced into sending their children away to work. 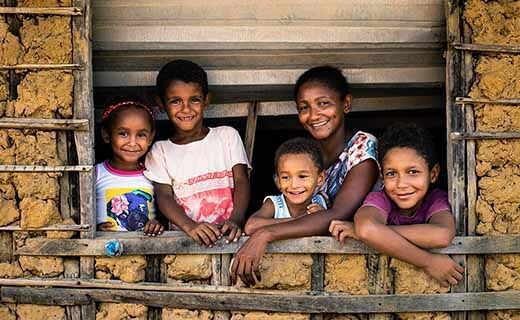 It remains difficult to protect many of these children as more than 30% of children under five in rural areas have not had their births registered. 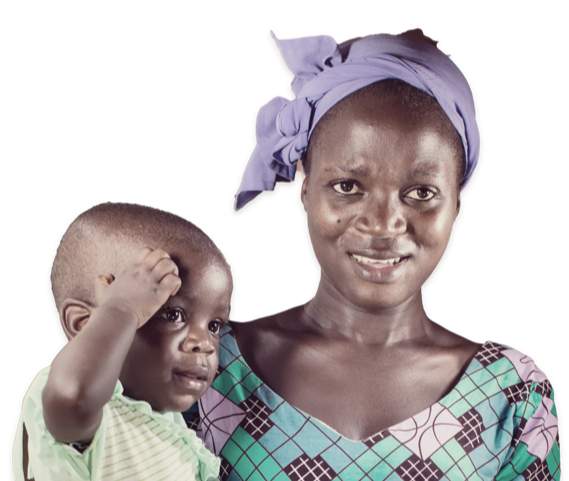 Sowaye was determined that her grandchildren would not become another statistic. However hard it might be, she would be there for them. 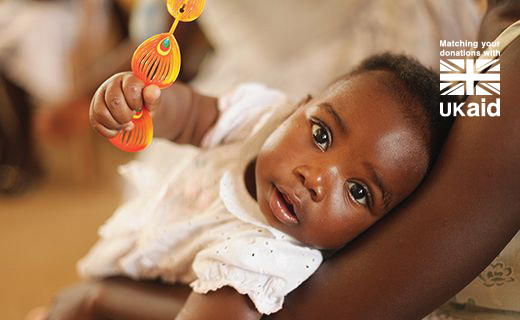 For the first nine months of Dellali’s life, Sowaye was provided with milk and medication by the hospital. But as the little girl moved from milk to solid food, she fell sick. “After some months we started lacking means, especially money. At that very time her health conditions too started decreasing,” she says. 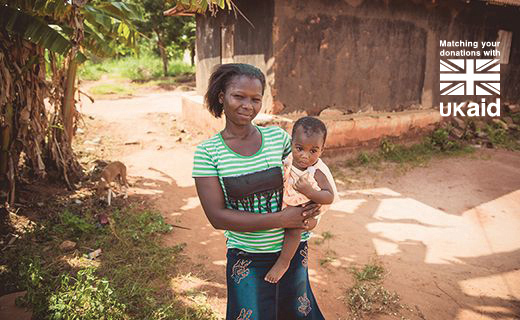 With Dellali contentedly strapped to her back, Sowaye makes motherhood, even at this age, look easy. It is anything but. 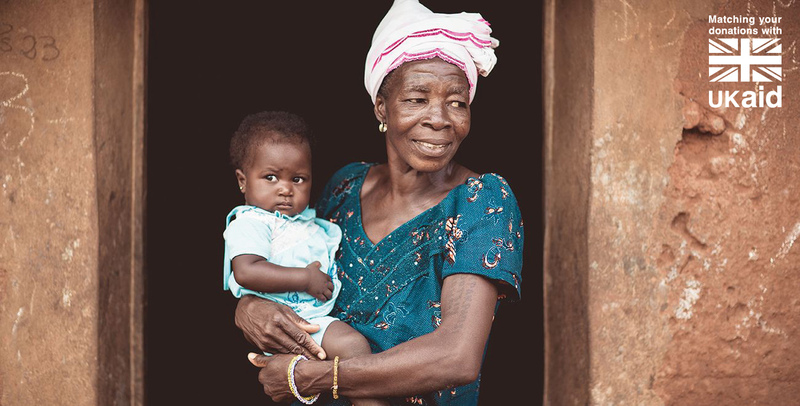 As resourceful as she is, when support from the hospital dried up Sowaye began to have grave doubts about her ability to sustain her growing granddaughter. News of the Compassion project filled her with hope. 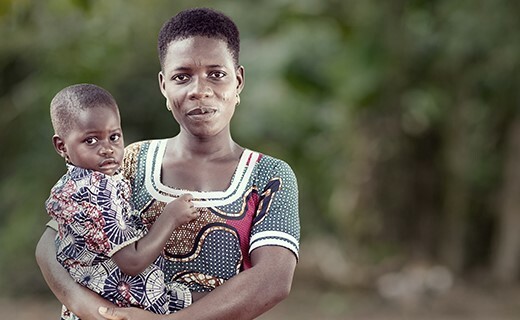 While the regular provision of food, hygiene supplies and medical support have put the family on a much more stable footing, her greatest delight is in knowing that life is no longer a lonely fight for survival. “At the beginning I was wondering, asking myself if I will be the only person taking care of this child without any support. I was really feeling alone at that time. But since I have gone to the Compassion project and found support from them, I am no more feeling lonely,” she smiles. Sowaye is realistic about her situation, but is determined to give her granddaughter every opportunity in life. 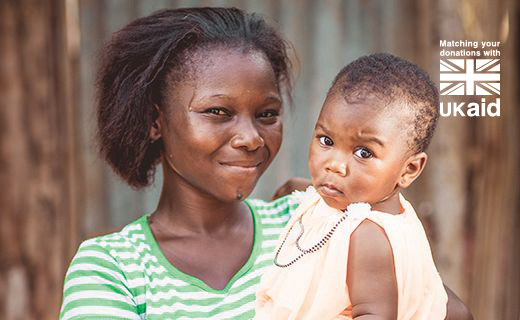 The beauty of the Child Survival project is that now Dellali has reached the age of one she has transitioned into the Child Sponsorship Programme, also run through the Evangelical Church of the Christian Mission in Legbanou. This support guarantees that Dellali can continue to access healthcare, education, nutrition and social care throughout her childhood and adolescence. “My daily happiness is based on seeing myself in good health and having my daily food,” she says. 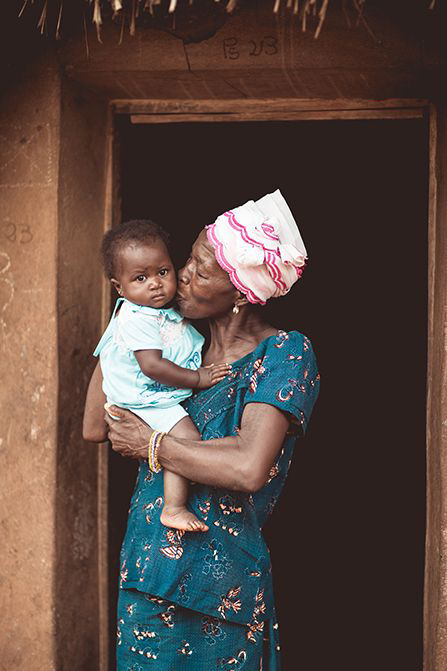 “Getting my granddaughter Dellali enrolled in the Compassion programme is the greatest joy of my life.” This second journey of motherhood is one that Sowaye never dreamt she’d have to take. But with support from Compassion, she knows she does not have to walk alone.